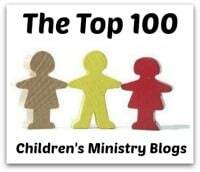 About the Children's Department: Love Letters from God - I'm Giving One Away! Love Letters from God - I'm Giving One Away! In addition to writing About the Children's Department, I also write another blog; grandma's cookie jar. While I do include recipes from time to time, the idea for this blog is; "just as grandma's cookie jar should always be full of good things, this blog will be full of good ideas, information, activities and reviews of things to help grandma . 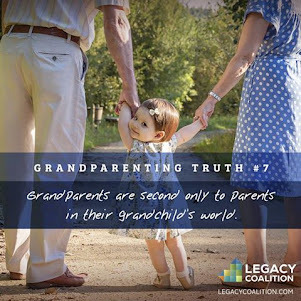 . . and grandpa, mom and dad too . 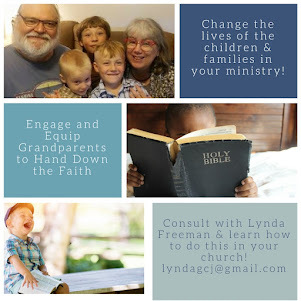 . . pass on a heritage of faith to the children in their lives!" Each November I have a month of special Christmas reviews and give-aways; I begin posting the reviews in October and draw winners throughout the month of November. 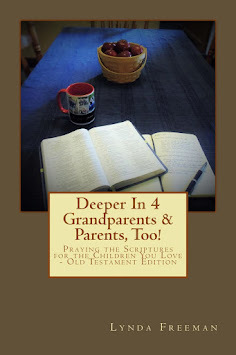 Today I posted my review of the new book, Love Letters from God, written by Glenys Nellis. 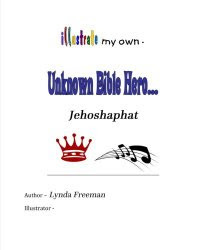 In my review I said, "While there is no shortage of Bible storybooks on the market, Love Letters from God is truly unlike any other I've ever reviewed! 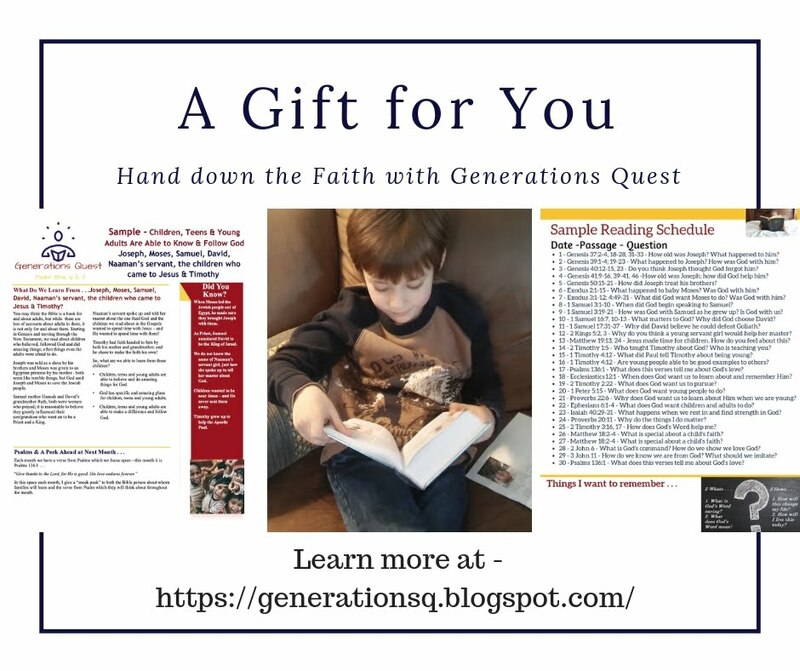 God's Word is personal; truly God's love letter to us, but this is difficult for a Bible storybook to communicate to children; until Glenys' book! 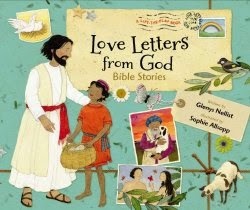 With the short, simple presentation of key Bible Adventures, Love Letters from God not only helps children learn these Bible accounts, but helps them understand how they are far, far more than "stories"; they truly are God's letters filled with love to them from Him! Look at the, "love letter" from the Adventure of the, "Sneaky Snake" . . . "Dear _________ (I LOVE how you can put your grandchildren's names here!!!) Do you ever do things you shouldn't, like Adam and Eve did? It makes me sad when my children' do something wrong. But, I want you to know if you say you're sorry and trust me, the most wonderful thing will happen - I will not remember your sins! I will only remember how much I love you . . . because you are my precious child, and nothing you can do will ever stop me from loving you. With a Heart Full of Love, God" Is this not how you want your grandchildren to view God?!!! I certainly want mine to see God like this! 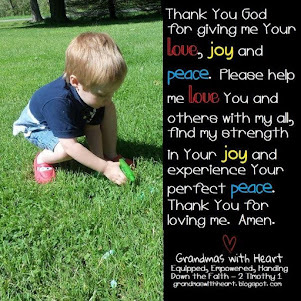 Love Letters from God will absolutely be a book my grandsons and I work through together! 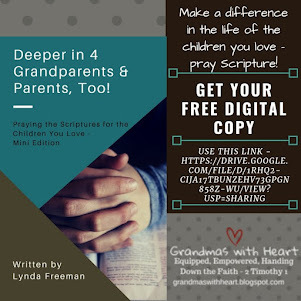 I would love to see, "More Love Letters from God" to help children work through God's Word in this personal and unique way!" 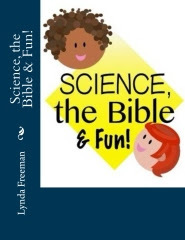 Please take a moment to check my review at this link - and enter the drawing for this delightful book! This book sounds delightful. It would be great for my grandson. I follow on fb and email.